Marketers need to focus on cookies People. It is a game-changing data-driven marketing technique to target real people at the right time with the relevant message. Providing more personalized and immediate brand experiences to your customers requires connecting with real people rather than devices. People-based Marketing is a perfect answer to the difficulties currently associated with digital marketing methods. Today marketers rely on cookies to fulfill their retargeting need. 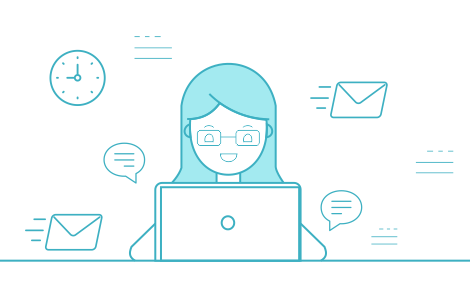 We offer you an omnichannel solution by using customer's Personally Identifiable Information (PII) such as email addresses and phone numbers to serve them personalized ads based on their preferences. Using people-based marketing and email-based targeting helps you deliver personalized ads to each prospect. Show ads to people to whom they are meant for while saving a lot of ad dollars. People will only see ads that are relevant to them and hence more chances of them converting into customers. Marketers need to understand that people buy products, not devices. So, focusing on people will give them more ROI instead of wasting ad dollars on targeting devices. Unleash the power of deterministic data for retargeting with great precision. This is what people-based marketing is all about. 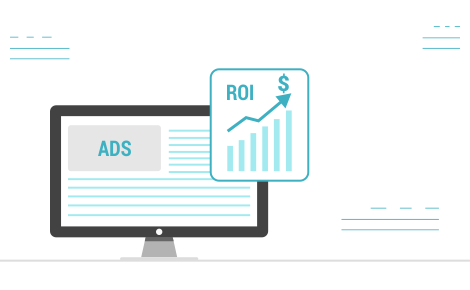 Manage your ad campaigns across all networks from one location. Create and manage ad campaigns from a single interface which you can log into from multiple locations. When we say multiple locations, we mean Facebook Ads, Google Ads, Twitter Ads and Yahoo Gemini Ads. This is because Targeto is a people-based retargeting platform. One click synchronization of your contact lists across all the networks. 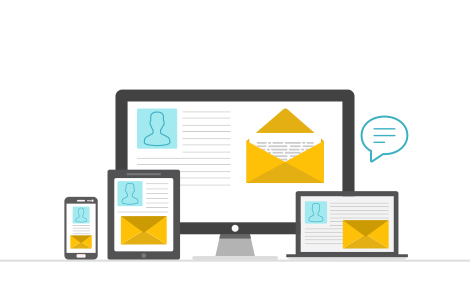 Just upload a list containing either emails or phones of your prospects in .csv file format to our platform and create your Audience Pool. Synchronizing contacts directly from Targeto to your networks saves you a lot of time; because in just a click it scales all your lists of contacts to your networks. Integrate Targeto with 700+ applications API available readily on Zapier. Zapier is a web automation app. With Zapier you can build Zaps which can automate parts of your business or life. Makes API integration with 700+ applications possible through Zapier. It's reaching an infinitely wide audience the Targeto way. Create engaging ads to retarget your prospects by using variety of media formats. Targeto supports almost all media such as images and gifs to make attractive and interactive ads. 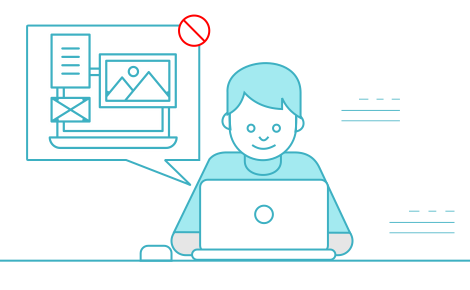 Make use of image specifications provided on our platform to upload Creatives for your retargeting ads and let our platform classify them for you for later use while creating ads. Get detailed analysis of your retargeted ad campaigns. Get in-depth report of your retargeted ad campaigns Targeto provides advanced level reporting; wherein you can generate reports of an ad campaign respective to defined networks. You can also generate report for a particular campaign and calls you receive from your prospects. Track your conversion with our integrated Call Tracking solution. Activate Call Tracking feature according to your business needs. Our integrated call tracking service allows you to set Call-To-Action as "Call Now" in your advertisements. That way it gives you clear idea about which retargeting ad campaign has achieved more conversions. Are you an ad publisher? To publish People based Ads, integrate with us. Though we provide cookieless retargeting, we store cookies only for analytical purposes for an optimum user experience. Do we have your permission?